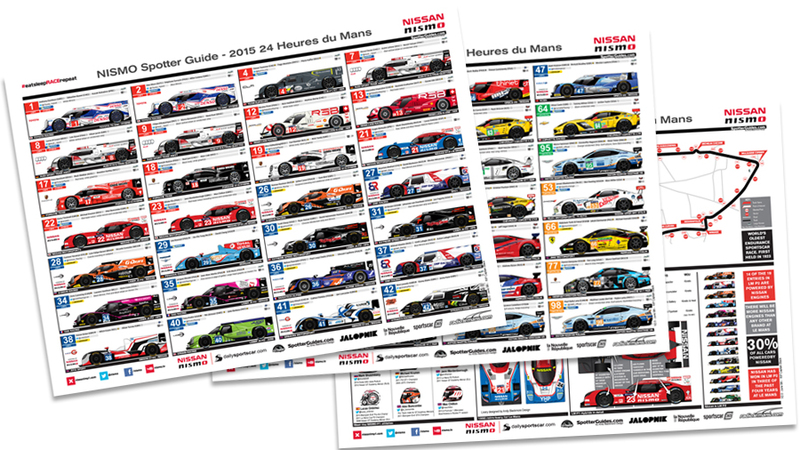 Thanks to everyone who downloaded, shared, liked or tweeted the NISMO​ ‪‎LeMans‬ Spotter Guide. Easily our most successful download with over 100,000 downloads plus whatever Nissan achieved via their press release. There is normally a small burst after the race (assume people downloading new ‘clean’ copies). In 2014 we had about 15k post race to the end of December! 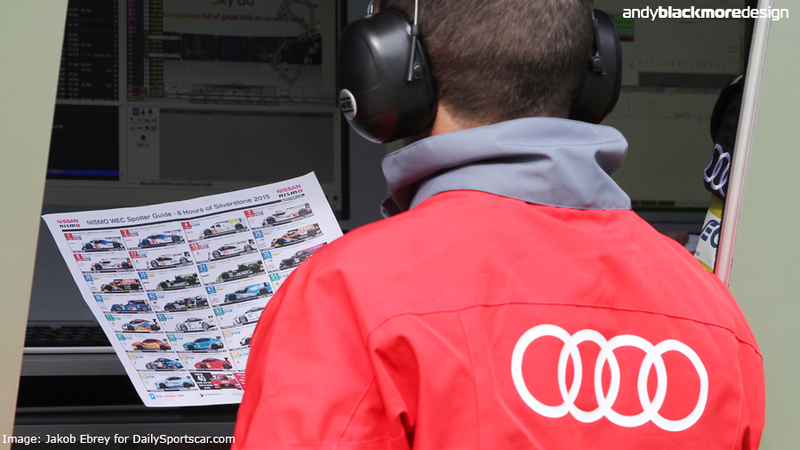 Thanks to NISMO for their support and partnership of the Le Mans, WEC and ELMS guides. Without their support, there simply ould be no guides. 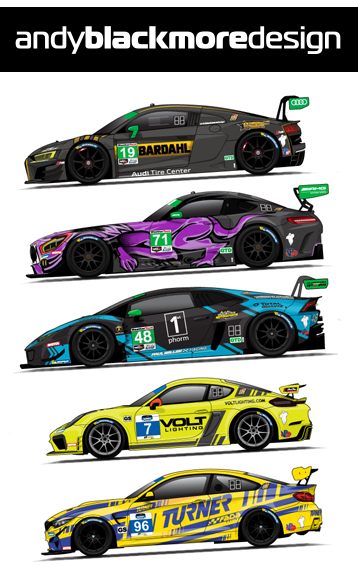 Next up on www.spotterguides.com will be the OFFICIAL guide for TUDOR and Continental series at Watkins Glen and another race in France… Le Tour.